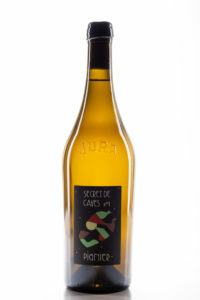 The wine estate was planted on the slopes of Montaigu during the 13th century by Carthusian monks. In 1794 the Pignier family bought the monks’ estate as national property. Today, Jean Etienne, Antoine and Marie Florence represent the seventh generation of winemakers, perpetuating their family tradition, yet converting their vineyard to biodynamics in 2002. 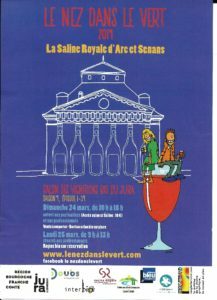 They offer the complete range of wines from the Côtes du Jura appellation: white wine made from the Chardonnay and Savagnin varieties; red wine made from Poulsard, Trousseau and Pinot Noir; Crémant du Jura (sparkling wine) and Macvin (liqueur wine); Vin Jaune (yellow wine) and Vin de Paille (straw wine), all grown on the best slopes in Montaigu.